There's been another twist in the tale of Mass Effect: Andromeda's rocky development, with the dev team explaining there'll be no more singe-player updates or story content. In a blog post on the Mass Effect website, the Andromeda team confirmed the game's previous update, 1.10, will be its last. 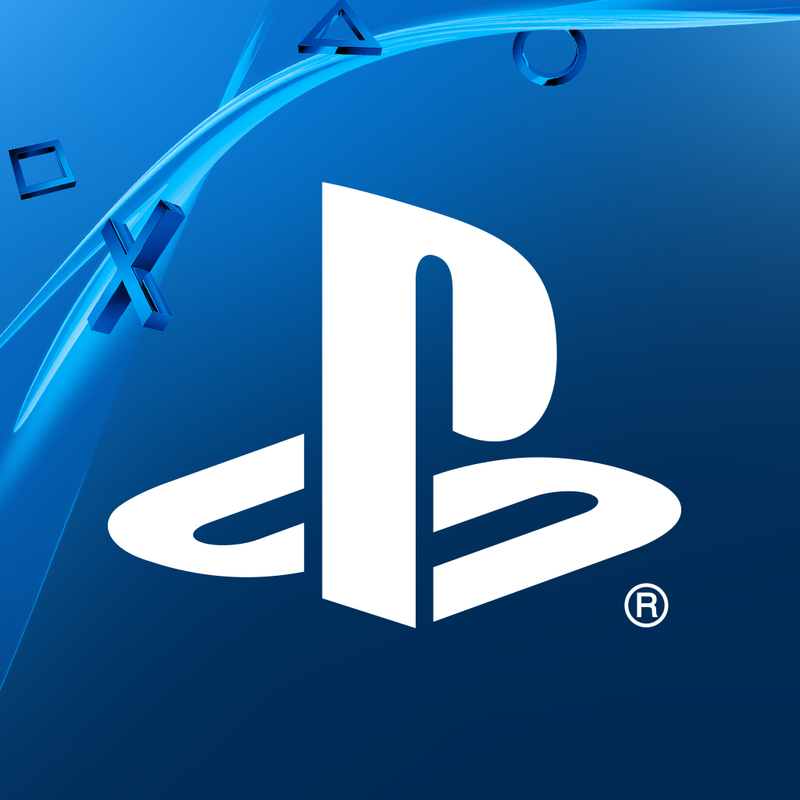 As it stands there are no planned future patches for single-player or in-game story content, although the multiplayer portion of the game will continue to be supported. What does that mean for all of those loose ends? Bioware says it will tie off most of Andromeda's dangling story threads through its upcoming comics and novels. "Early in development, we decided to focus Mass Effect: Andromeda's story on the Pathfinder, the exploration of the Andromeda galaxy, and the conflict with the Archon, reads the blog post. "The game was designed to further expand on the Pathfinder’s journey through this new galaxy with story-based APEX multiplayer missions and we will continue to tell stories in the Andromeda Galaxy through our upcoming comics and novels, including the fate of the Quarian ark." For some, the news won't come as a surprise. There have been plenty of rumors flying around in recent weeks, with most suggesting EA had shelved the series and pulled the Bioware Montreal team away from the franchise. At the start of August those rumblings gained more traction when EA confirmed the Montreal studio would be merging with Star Wars Battlefront II developer EA Motive. Ultimately, it looks as if Andromeda's stormy launch, which saw it roundly criticized for a number of narrative and animation issues, has proved fatal.